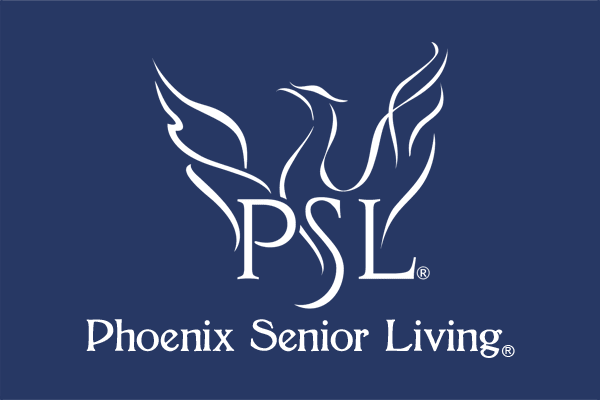 Phoenix Senior Living has always believed when you bring our wisest generation together with our youngest generation, something special happens. A magic that you can watch materialize in front of your eyes. As the CEO, I see it every time I bring my own 3 young children to visit one of our communities. Yes, my children are comfortable interacting with seniors but without the exposure they have had, they would be like so many other young children that tend to shy away from seniors due to misconceptions about the aging process. Yet even the “grumpiest” senior can’t keep a smile off their face when my 4-year-old daughter claims the activities room to dance in. Or takes their hand, looks them right in the eye and asks them to dance. I see clearly the laughter in our senior’s eyes and the joy on my daughter’s face. It is magic and it’s a magic that matters. Over the last several decades, there has been substantial research that talks about the widening “generation gap” between young people and seniors. Part of this gap may be explained by the sidelining of older adults in our culture which has a direct correlation to why so many young people may be uncomfortable with seniors. Older adults, on the other hand often feel unappreciated and undervalued, therefore seeking the company of those their own age. This age segregation, which has become customary in our culture, is often reflected in the quality of happiness and satisfaction among older adults. When one doesn’t feel valued or loses a lack of purpose, they can lose sight of the joy in life. Intergenerational activities, when done consistently, not only begins to close the generation gap, it begins to mitigate the stereotypes that both generations may have. Young people begin to lose their fears about being criticized by older adults or frightened by some of the debilitating illnesses older adults may be managing. Our seniors begin to feel they can contribute with their wisdom and experiences and feel appreciated. They feel a new sense of purpose. The intergenerational programs at all our Phoenix Senior Living communities are designed to increase cooperation, interaction and understanding between generations. To increase the “joy factor” and laughter for both generations. The focus is on the sharing of skills, knowledge, and experience between old and young. Our doors and hearts are open to children in the communities we serve and it is not uncommon when you walk through our doors to hear laughter, children’s voices in song and seniors sharing amazing stories with our youth. As well as trying their hands at a new craft or hobby. The goal is always to enrich the lives of each age group through meaningful interactions as well as offer a unique opportunity for people across generations to have fun and grow together. The magic does happen as both generations gain a new-found sense of self-worth as both can see the impact they are having on each other. 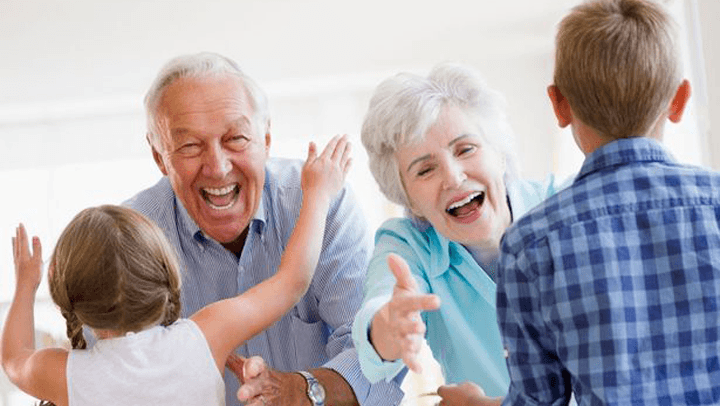 Let the laughter and joy continue to resonate throughout the walls of our Phoenix Senior Living communities as we will continue with a passion to bring our wisest and youngest generations together.